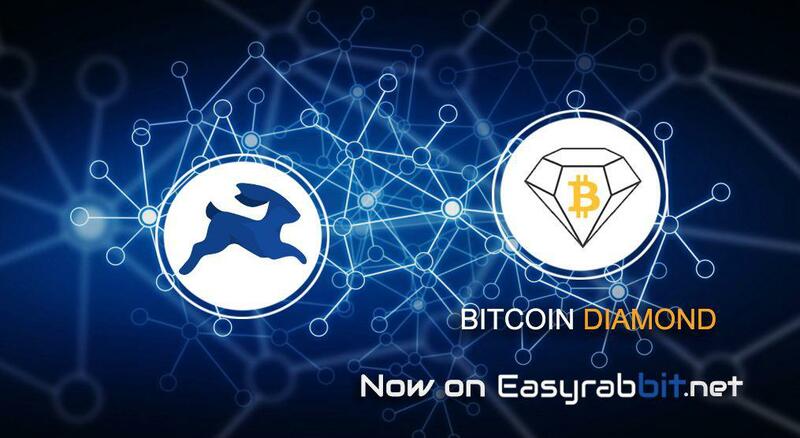 We are thrilled to welcome $BCD on http://easyrabbit.net !! Forget Slow transaction confirmations. 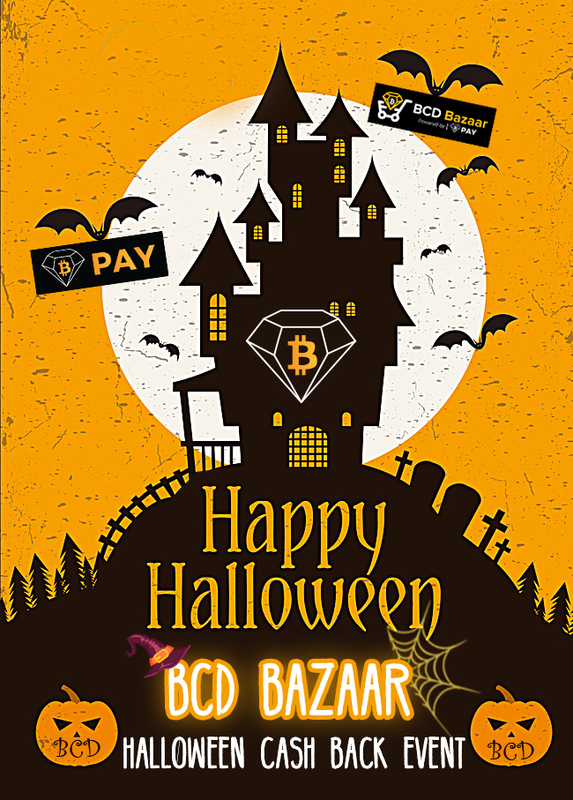 @BitcoinDiamond_ is one of the top cryptocurrencies by Market Capitalization.